Need an expert Tree Surgeon in Putney? GraftinGardeners have professional tree surgeons in SW15, and supply our services for residential and commercial clients. We cover all surrounding areas including: East Putney, Putney Heath and Putney Vale. GraftinGardeners have expert tree surgeons operating in Putney, East Putney, Putney Vale and Putney Heath. 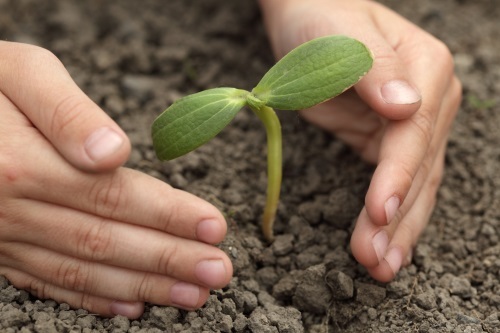 We provide practical tree surgery services for people in London as well as Surrey. 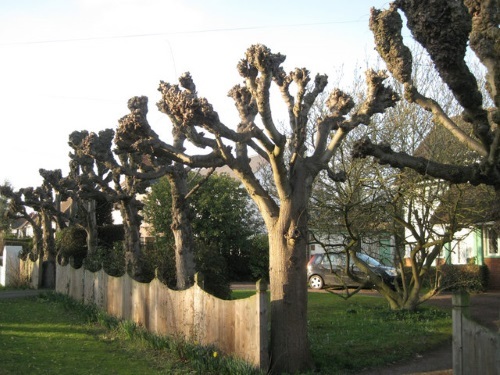 Our arborists can carefully carry out any aspect of tree surgery. If you require tree surgery in SW15, give us a call and we can arrange a free no obligation quote. Having problems with awkwardly places trees? We can help. Our tree surgeons are highly experienced at felling and can fell any tree in any location. We will fell your trees safely, so no damage is caused to your property. We always to UK safety guidelines and were fully insured. Peace of mind is guaranteed with our tree felling service. Is an overgrown tree blocking light into your garden area? Our arborists are fully trained and have the right experience to perform all types of tree pruning with care. We can thin any trees that are blocking light and reduce them if necessary. All pruning work undertaken is followed to the guidelines set out in the BS 3998. Need a tree stump remove from your garden? 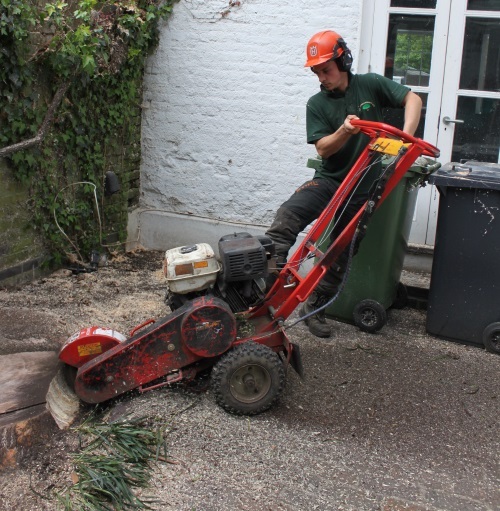 Our tree surgeons are fully equipped to remove pesky stumps that are bothering you. We can easily break out old stumps with hand tools and our stump grinder. Once we’re finished removing your stump, we can then proceed to fill the hole and make the ground level again. If you have an emergency with fallen trees we can help! Our tree surgeons can come and remove any fallen trees from your property fast and with efficiency. Our emergency tree removal service is there to help you deal with fallen trees. We’re open 24 hours a day, if you have a tree crisis don’t hesitate to contact us. Ivy can be a problem when it’s left to grow wildly. It can damage your property’s structure leaving you with a bill for thousands. Don’t wait for that to happen, call us right away. Our ivy management team can tackle any problematic ivy and climbers. We will remove them from the source to stop them from damaging you home. Got a new tree you want to plant? Let us help you. Our arborists can help you with the whole tree planting process, from sourcing the best specimens to optimal planting location and more. Give us a call today on: 0208 123 7653. GraftinGardeners have expert hedge trimmers all around London and Surrey. Our team can skilfully craft any hedge to any shape to any style. 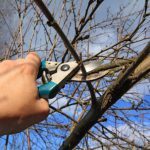 We have the best hedge trimming service around and won’t rest until you get the desired results you want. Pollarding should be carried out with extreme care. If pollarding is carried out on the wrong tree species it could kill the tree and may need to be felled for safety. If you want to find out the type of pruning your trees require give us a call today.